My aunt Nara introduced me to the art of cooking. 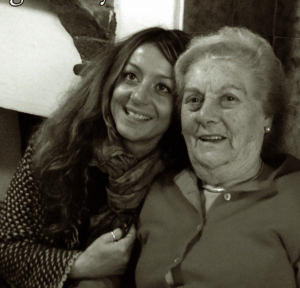 She teached me the old Tuscan recipes and she help me to my cooking classes in Siena (San Gusmè where Nara was born). Together we have rediscovered the pleasure of the cuisine linked to the territory and the geographical layout of San Gusmè has undoubtedly contributed to the variety of raw materials and dishes of our recipes. The whole of Tuscany is a mosaic of local traditions. Plains and hills constitute the ideal environment for the massive olive and vine cultivation, transformed into rivers of oil and wine that “flood” tables worldwide. Tuscan cuisine can be simple and refined, or aristocratic and rustic, but it is always genuine and tasty, and that also applies to its delicious sweets, where memories of the past often echo. 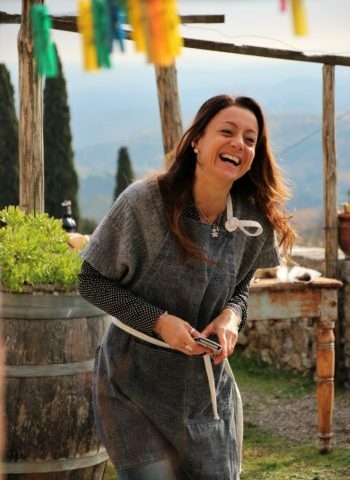 This motivation and our pleasure to work together gave us the idea of cooking lessons for all people around the world who are really interested in the “real” Tuscan cuisine and want to learn typical Tuscan dishes. 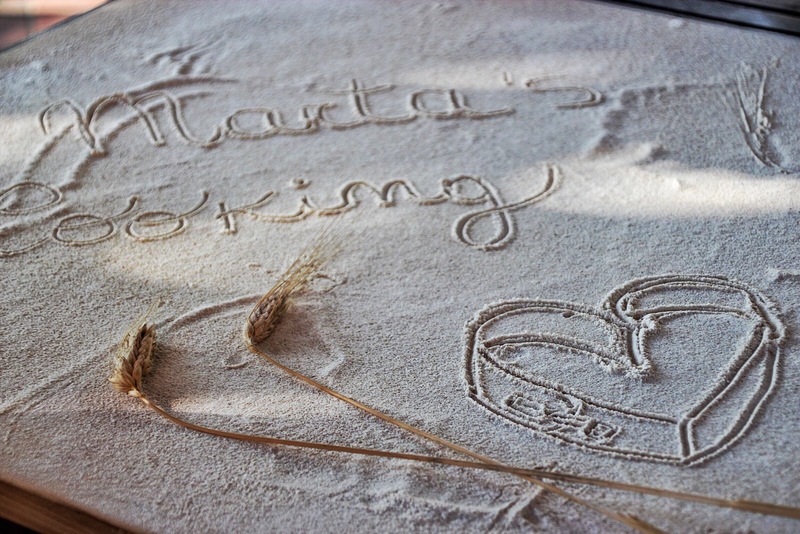 We’ll wait for you in San Gusmè to teach you what we know about Tuscan Cusine with Marta’s cooking classes!